The property owners of a Fayette County injection well site are terminating their lease agreement with the site operator and are asking the state Department of Environmental Protection to also withdraw its permit application. The North Hills Group owns the Lochgelly site in Fayette County that Danny Webb Construction has been operating two injection wells on. The site collects waste from the natural gas industry and disposes of it underground. North Hills terminated Danny Webb’s lease this week and is now asking the DEP to withdraw the permit application the company filed earlier this year. A DEP spokesperson says they haven’t received any request from Danny Webb. Danny Webb Construction was forced to apply for the permits in April after the West Virginia Environmental Quality Board said the DEP violated state law by allowing them to operate two underground injections wells in Fayette County without a permit. 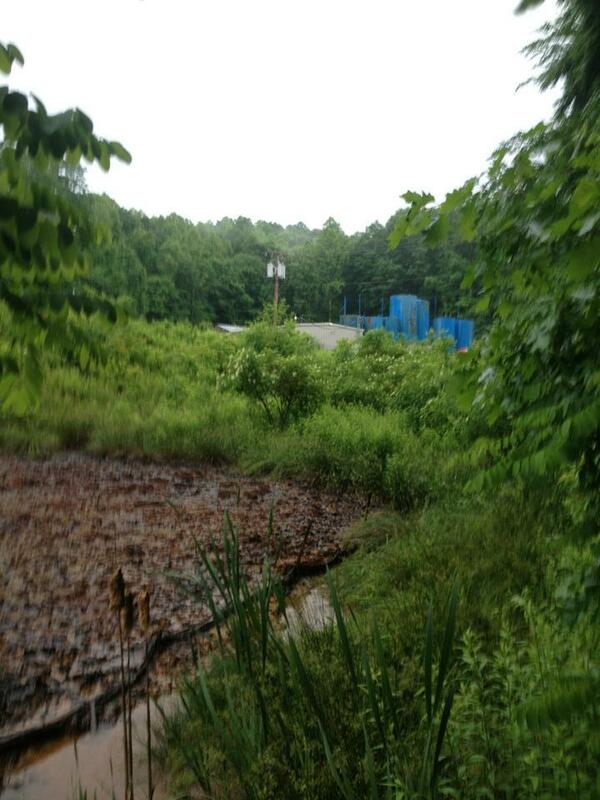 The DEP had revoked the company’s permit to inject natural gas drilling waste underground on March 4th, 2014. But the DEP allowed the wells to continue operating until the company’s applications to renew the permit were approved or denied. The West Virginia Department of Environmental Protection announced that a public hearing twice delayed because of bad weather is now scheduled for April 21, from 6 to 8 p.m. at Oak Hill High School, located at 350 West Oyler Avenue in Fayette County. State regulators have scheduled a public hearing on a company's application to renew permits for two underground injection wells in Fayette County. Danny E. Webb Construction Inc. operates the wells at a facility near Lochgelly. The wells pump oil and gas drilling waste underground.